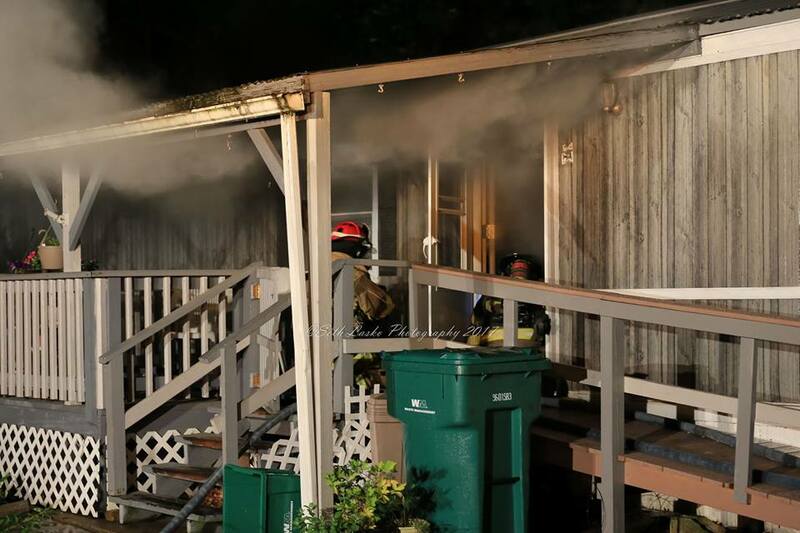 Early morning, as some heavy rain passed through our area a call for a reported structure fire. 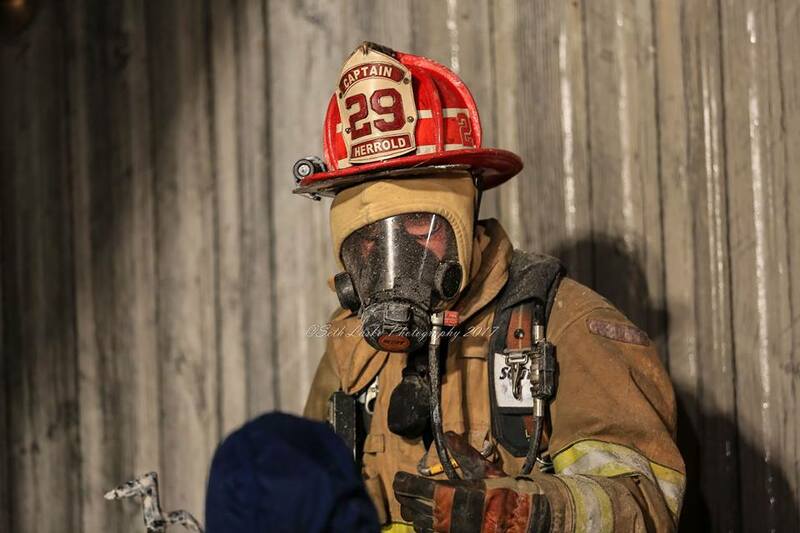 While responding, additional information was given that the caller had stated that there was smoke and fire visible in a back room. chief 29 on scene the rain began to pick up, and confirmed the occupants were out of the structure Chief 29 was asking for the working fire dispatch. This called for companies 29,20,21,216,26. 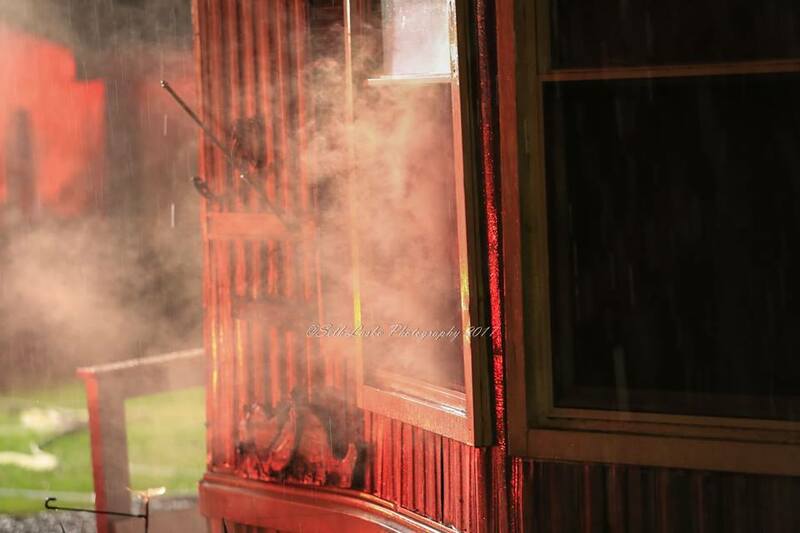 Engine 20 arrived within moments and crew went to work stretching lines and preparing to make entry at the front door. 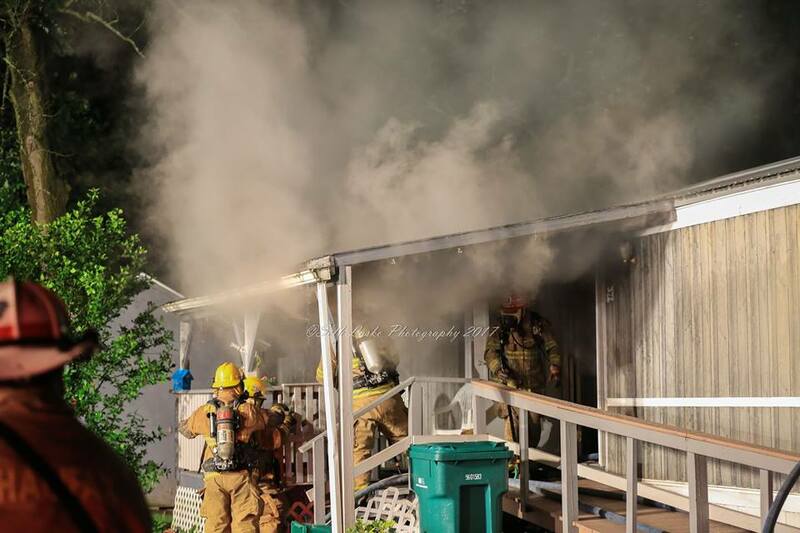 Crews progressed forward finding no immediate fire, they continued their push to the rear of the home where they found a door was shut with smoke emitting from around the edges. 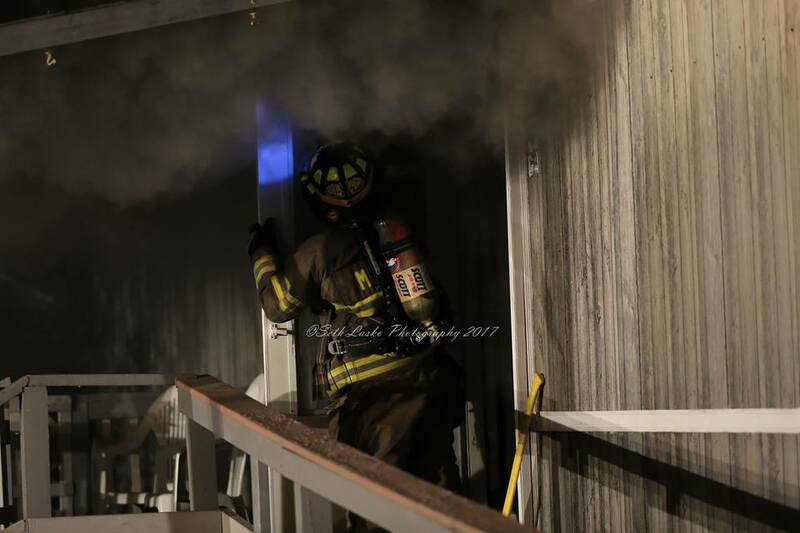 The door was opened, where crews were met with thick smoke and fire. Crews put a quick knock on the fire as well as checking for extension. 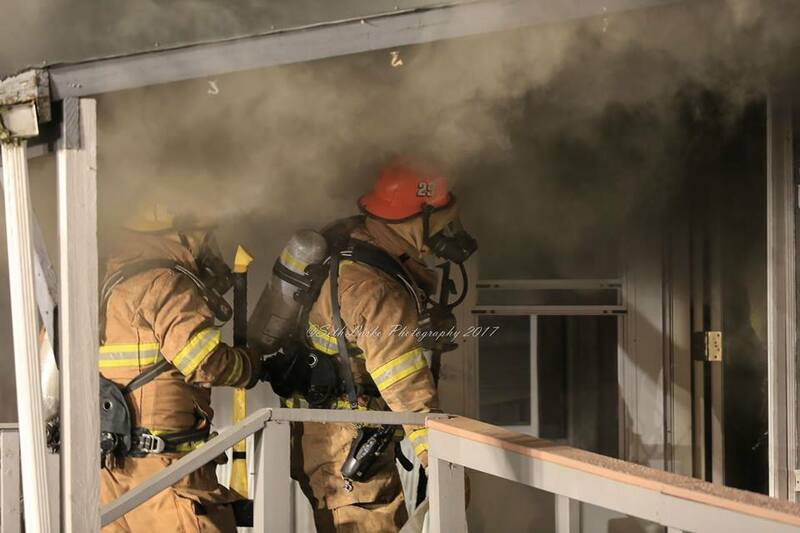 Other crew then went to work ventilating the structure. It must be acknowledged that working smoke detectors and the quick thinking of the resident to shut the door to the room as well as the quick response of company 20 the outcome of this call had a significantly different ending. These factors held the fire from rapidly spreading, causing catastrophic results. Thoughts and prayers to the involved. Job well done crews on a hard hit and to the resident whom made an extremely great move in closing the door.